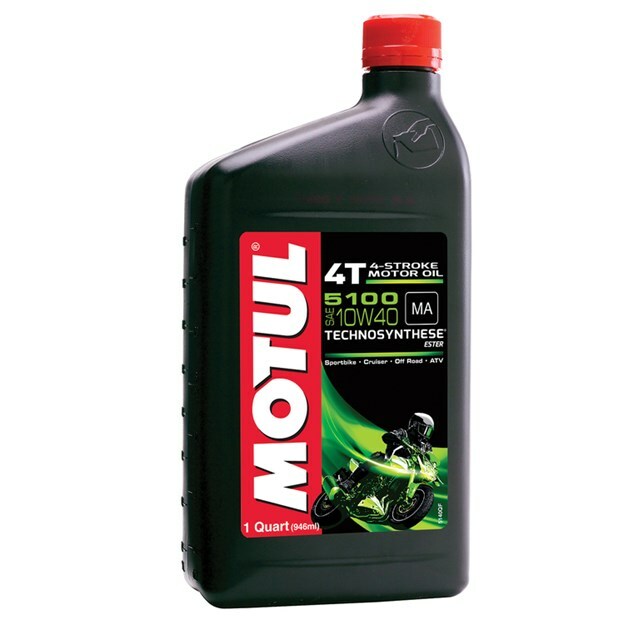 Synthetic blend(Technosynthese®) with ester 4-Stroke engine oil. Ester technology provides; improved shear resistance, smooth shifting and high temperature resistance. Meets JASO MA specifications for optimal wet clutch performance. Suitable for catalytic converters.